Andy Carroll injured leg, while putting his shoe on. Forward the English “West Ham” Andy Carroll injured his ankle when he tried to put on the leg shoes,MirrorReported.Representatives of the club declined to comment on the incident, limiting statement that the damage is “not too serious”. According to the forecasts of doctors, the player will need to restore from seven to ten days.26-year-old has not played since February this year after knee surgery. Last season, the English Premier League Carroll has played in 14 matches and scored five goals. Start Championship-2014/15 player also missed because of injury. 21-year-old England striker will hold in “West Ham” the season 2012/13 informs the official website of “Liverpool”. September 1 debut for Carroll ‘Hammers’ debut turned out successful – his club won the “Fulham” with a score of 3: 0. In the same match, Andy is injured and out of action for a month. Returning from injury, scored a goal, “Tottenham”, but in the next match against “Manchester United” got a knee injury and was out of action again, now on a half or up to twomonths. 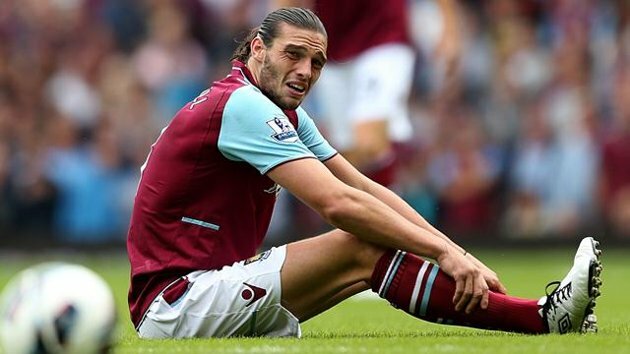 Returning after the second injury of the season, Carroll spent the next powerful games Season: Andy West Ham brought a victory in a difficult match against Swansea City. Next, he distinguished himself in the match against Tottenham, but it did not save his team from losing the game. In the following match with Southampton scored a beautiful goal with a penalty kick that helped his team avoid losing. The next two matches against Manchester United and Wigan, gave two assists, match ended in victory Hammers 2: 2 and 2: 0. He also scored in the match against Manchester Citi. Returning after two months of absence, Andrew helped his team avoid relegation to the Championship, for which he was named the best player for West Ham United in the 2012-2013 season.At the end of the season, the club of east London has decided to buy the rights to the player for £ 15 million, with the money, “West Ham” to pay a lump sum. 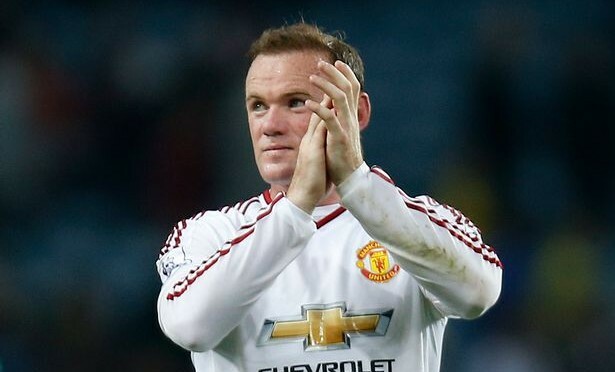 Up Next Manchester United vs. Newcastle United Draw:Has Rooney been jinxed by Van Gaal’s pre-match statement?